For half the world’s population, cooking dinner will be the most dangerous thing they do today. The Wild Stoves Foundation has a mission to support projects across Africa and Asia promoting low-cost stoves which have a direct positive impact on people and the environment. Above all, we believe everyone has a right to clean, efficient energy and a healthy environment. 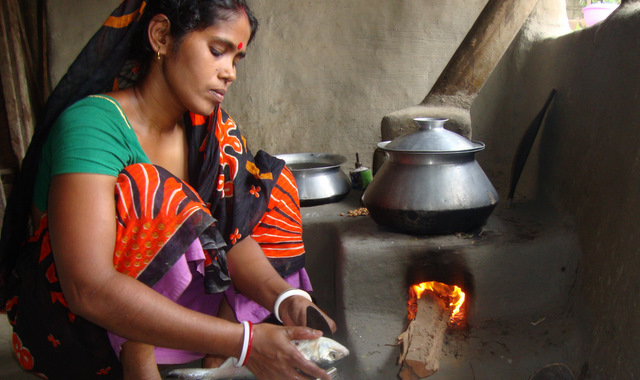 Smoky, inefficient open fires have a devastating impact on lives across the developing world. They also damage the local and global environment. You can read more about the issues here. Or find out about how we raise money and support projects. We also help raise awareness about sustainable and healthy wood-fuel use.